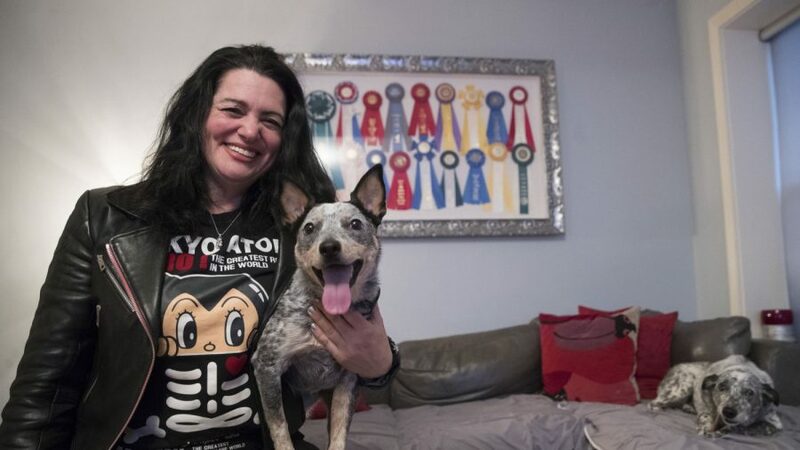 NEW YORK—As people peer into DNA for clues to health and heritage, man’s best friend is under the microscope, too. The tests’ rise has stirred debate about standards, interpretation, and limitations. But to many dog owners, DNA is a way to get to know their companions better. 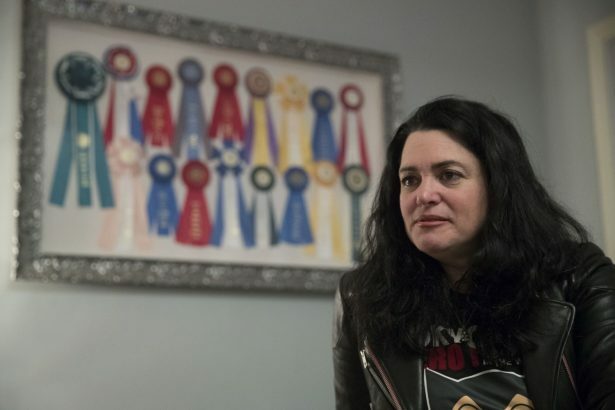 “It put some pieces of the puzzle together,” says Lisa Topol, who recently tested her mixed-breed dogs Plop and Schmutzy. Plop was the top-scoring mixed-breed, and Schmutzy also competed, in Saturday’s agility contest at the Westminster Kennel Club dog show. Judging toward the coveted best in show prize began Monday. 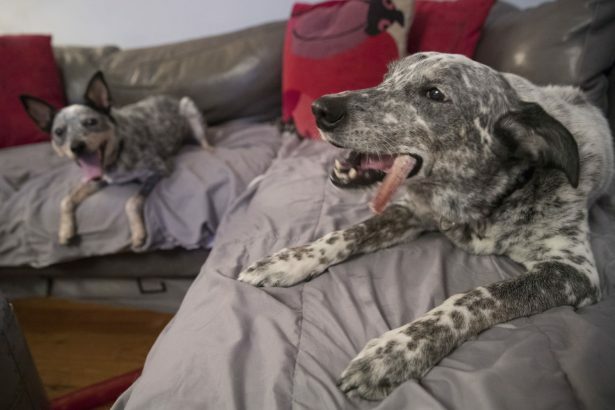 A test by Embark—which this fall became Westminster’s first DNA-testing partner—confirmed Topol’s guess that her high-octane pets are more Australian cattle dog than anything else. But Schmutzy’s genetic pie chart had surprise ingredients, including generous amounts of Labrador retriever and Doberman pinscher. 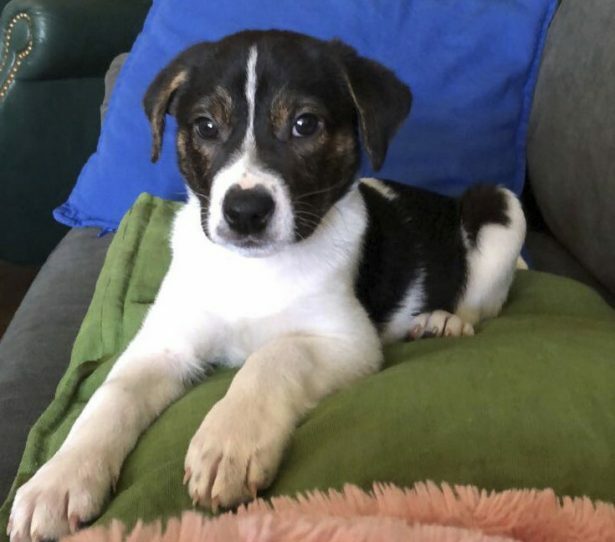 “We’re here to help you care better for your dog,” says Embark Veterinary Inc. CEO Ryan Boyko, whose company has breed-and-health-tested nearly 100,000 canines in its 3½ years. The alliance with Westminster—for which Embark is paying an amount neither would disclose—stands to give the company exposure, particularly to breeders.